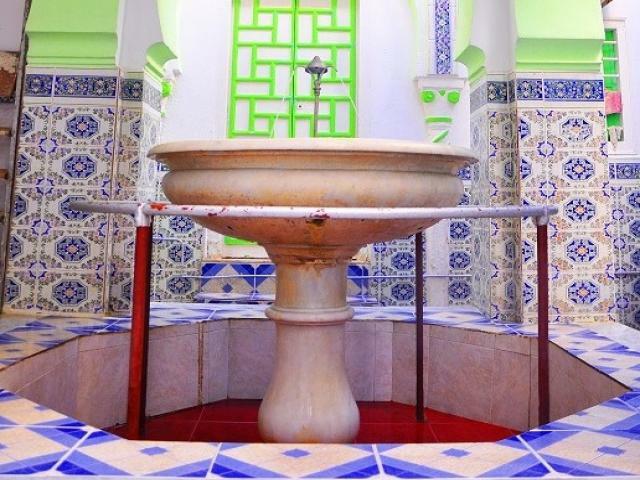 Safir Mosque is an historic mosque located inside the Kasbah of Algiers in the city of Algiers. 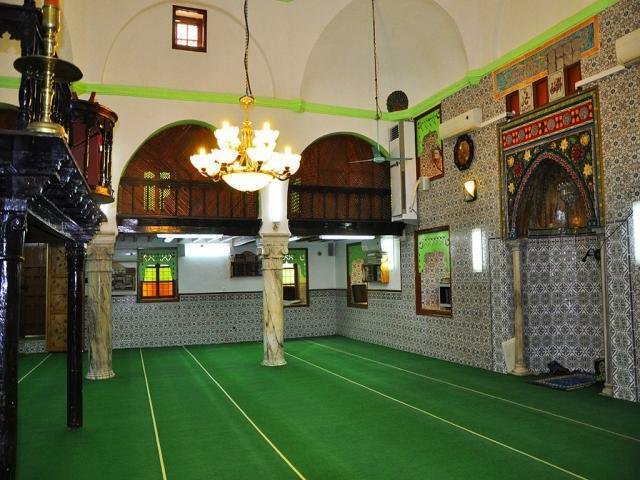 It was built during the Ottoman rule in 1534 AD. 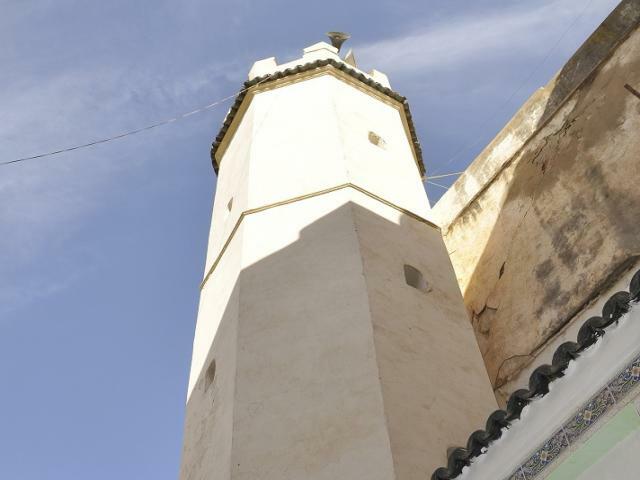 Safir Mosque was inscribed as a UNESCO World Heritage Site in 1992 as part of Kasbah of Algiers.